Our historic rally car Shammy Moo is being sold to make space for the rebuild of Muddy Moo and the preparation of Silver Moo. We’re back from a very successful day at the Historic Rally Car Register’s Open Day at the Heritage Motor Centre in Gaydon, Warwickshire. 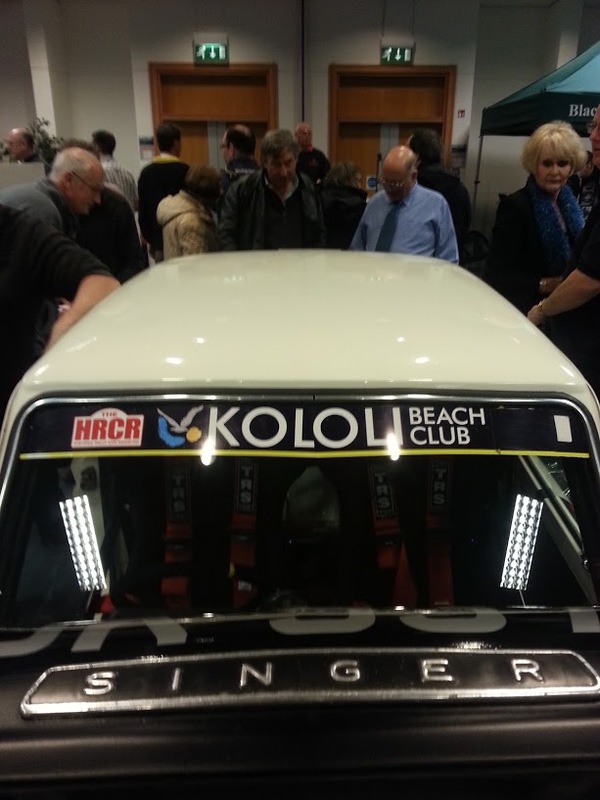 A very busy day included Friesian Racing signing up for the 2013 Mintex MSA British Historic Rally Championship and meeting such luminaries as Paddy Hopkirk and Imp legend Rosemary Smith, who was guest of honnor. Legendary Imp Rally driver, Rosemary Smith casts an admiring glance over Shammy Moo’s shiny roof! Our Singer Chamois – Shammy Moo took centre stage in the display, with two ex-works Imps and Mike and Matthew Vokes very successful Road Rally car to help kick off the ‘Go Imp 50’ birthday celebrations for the 50th anniversary of the Hillman Imp. There was a fantastic turnout from The Imp Club, with over 40 Imps in attendance. 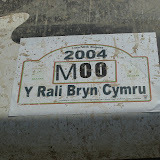 Before the start of the 2013 British Historic Rally Championship Shammy Moo is to be on display at two important ‘Historic’ motorsport events. At the Historic Rally Car Register (HRCR) open day on Saturday 12th January at the Heritage Motor Centre near Gaydon, Warwickshire. Shammy Moo will be one of three motorsport Imps that will form the centrepiece of the event marking the Imp’s 50th anniversary. A special visit by Rosemary Smith, who was an event winner in the 60’s as a Rootes Works driver, is being made to the event. 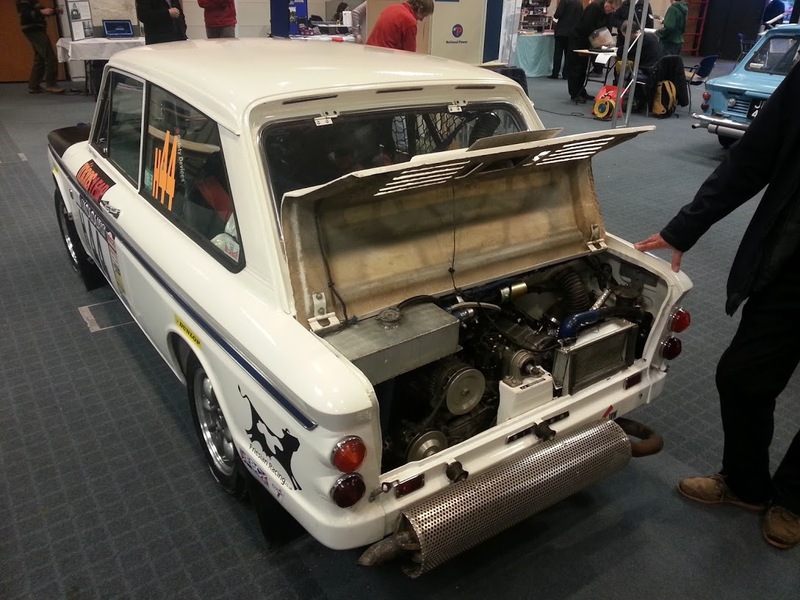 On 22nd to 24th February at Stoneleigh Park near Coventry the annual International Historic Motorsport Show (Race Retro) is being held and Shammy Moo is one of five cars on an Imp Club stand again to mark the anniversary and highlight the role played by the Imp in motorsport. There will be an original works rally car, a trials car and two circuit racers. 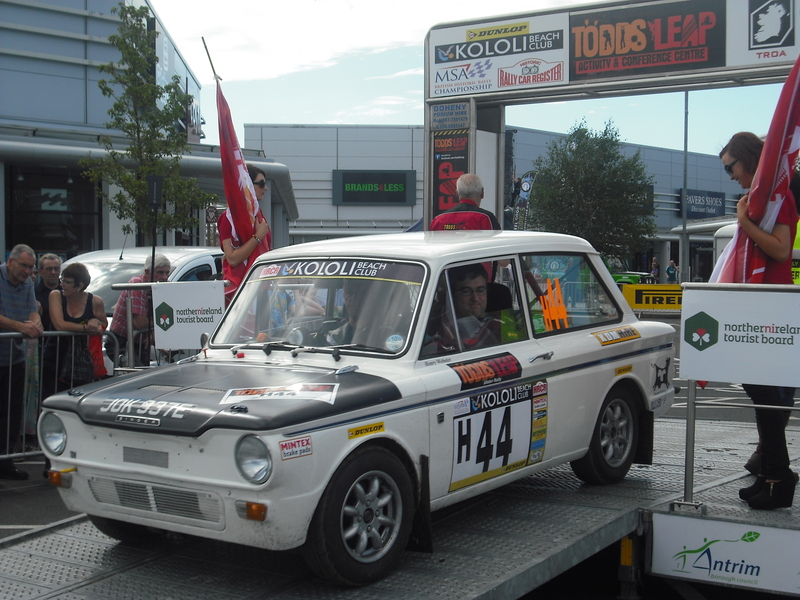 After that – the following weekend Shammy is off to Mid Wales to start the BHRC season on the Mid Wales Stages.